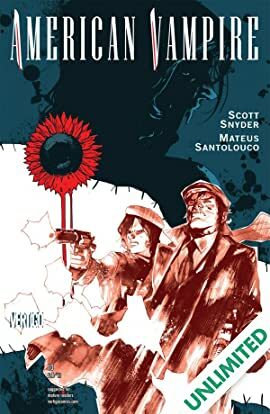 "The Way Out" part 1! 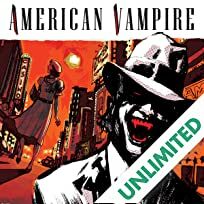 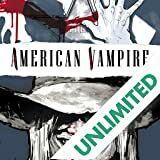 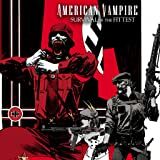 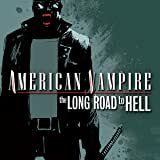 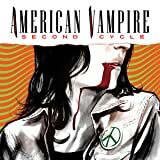 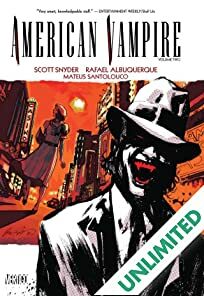 American Vampire Pearl Jones and her husband Henry Preston have tried to live a quiet life ever since their showdown with a coven of vicious Hollywood vampires. 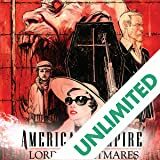 But when a chance encounter brings them face-to-face with old enemies, they'll learn that sometimes the fight comes to you.